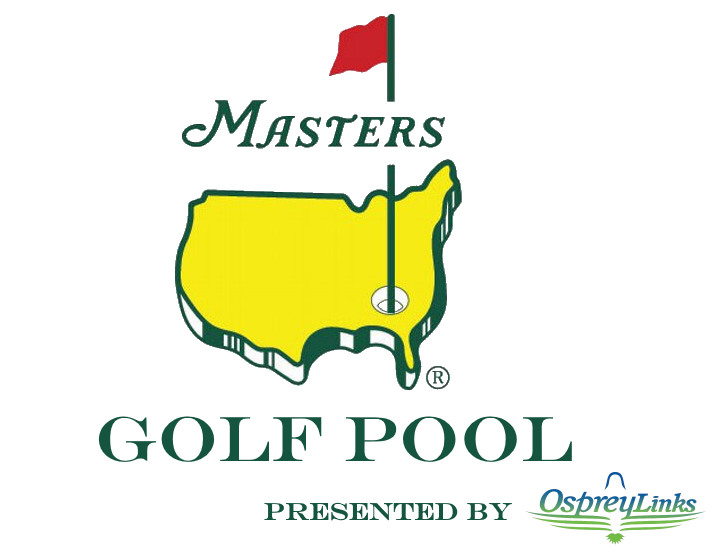 Home / Events / Golf Pools / Its Masters Week – Sign Up For Our Annual Masters Pool – Its Free! It’s Masters Week and our annual Osprey Links Masters Golf Pool is back. It’s FREE to register and simple to play. Just pick one player from each of four pre-determined lists and then cheer hard for your foursome. The pool registrant with the lowest combined score from your four picks wins. But if any of your players don’t finish for any reason, you’re cut from the pool. Registration will remain open until the first group tees off on Thursday morning. Enjoy the Masters, and enjoy our pool. And share it with friends. The more that enter the better.